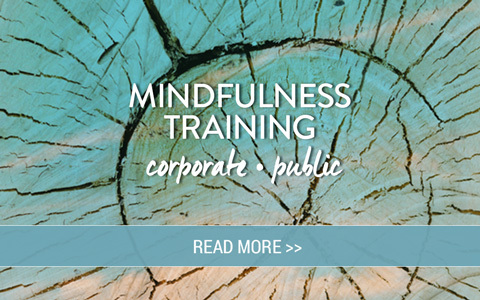 In this 3 hour Melbourne Mindfulness workshop run at the stunning Whitehouse Mansion in St Kilda, Dr. Elise Bialylew, Founder of Mindful in May + The Mind Life Project, will present a science-based introduction to mindfulness aimed at busy people who are beginning their mindfulness journey and are interested in simple, accessible mindfulness techniques to bring more balance and effectiveness into everyday life. As part of the course you will also receive light snacks and guided audio meditation tracks to practise with after the program. NB: If you have previously done Mindful in May we will be exploring the same meditations from the program. ** refund policy: Full refunds will be given before May 8th, 50% refund will be given before May 15th and no refunds after May 15th. Tickets are transferrable. If we wish to remain healthy, happy and effective we need to upgrade our “inner technology” to meet the demands of our increasingly complex world. Science is now revealing that wellbeing is a skill. Just like our bodies, our minds need training to function at their best. Mindfulness meditation is training for the mind that supports us to be more focused, clear and effective in everyday life. It is being introduced into diverse settings including schools, corporations, hospitals and universities. It’s a powerful tool that can enhance our emotional intelligence and improve our relationships, communication skills, and ability to manage our emotions. There is now compelling evidence through the work of neurobiology and psychology supporting the fact that mindfulness meditation when practiced regularly can lead to improvement in our physical and emotional wellbeing and improve our performance.